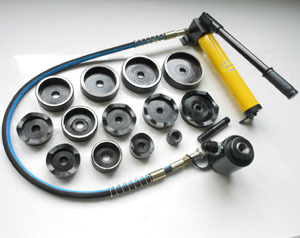 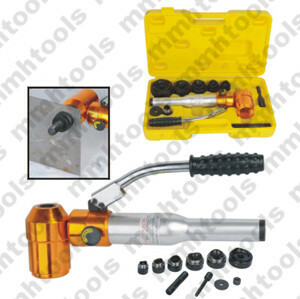 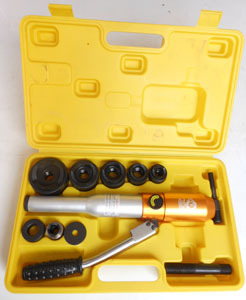 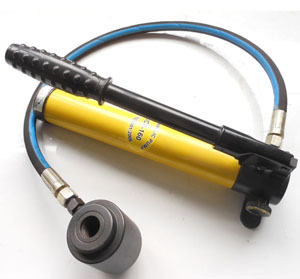 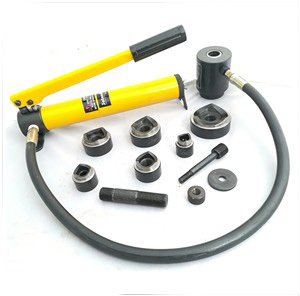 SYK-8B hydraulic punch driver, also many customers call it hydraulic hole punch tool kit, metal hole punch tool. 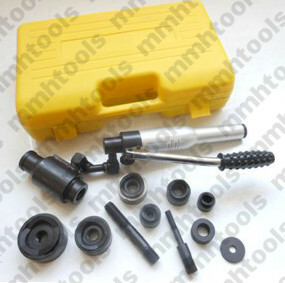 as well as plastic material. 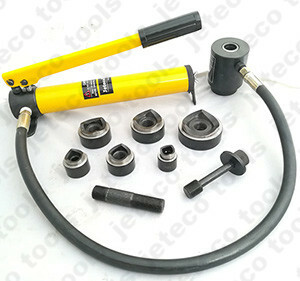 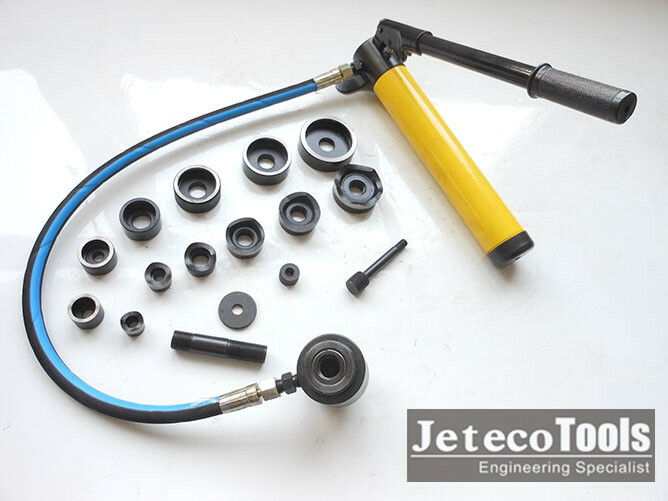 3, Jeteco tools factory standard setting for six round holes:22mm, 27.5mm, 34mm, 43mm, 49mm, 60.8mm. 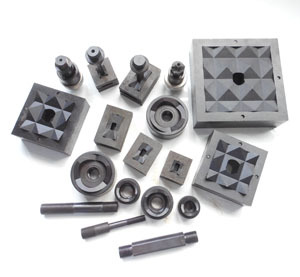 (other hole sizes are accept). 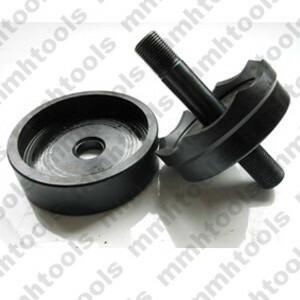 washer and two stud bolts.